Imagine the indoor/outdoor living elevated above taking in the mountain breezes and lake views from this .67 acre homesite. This location is central to the Camp and Lodge yet off the main roads. 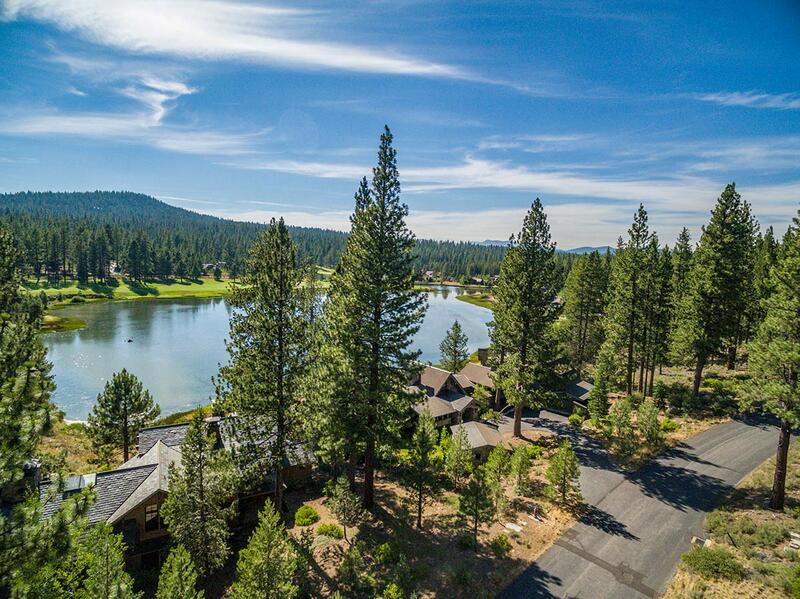 Mature trees, native rocks and beautiful manzanita make for an incredible site to build a mountain retreat that captures the essence of Lahontan living.